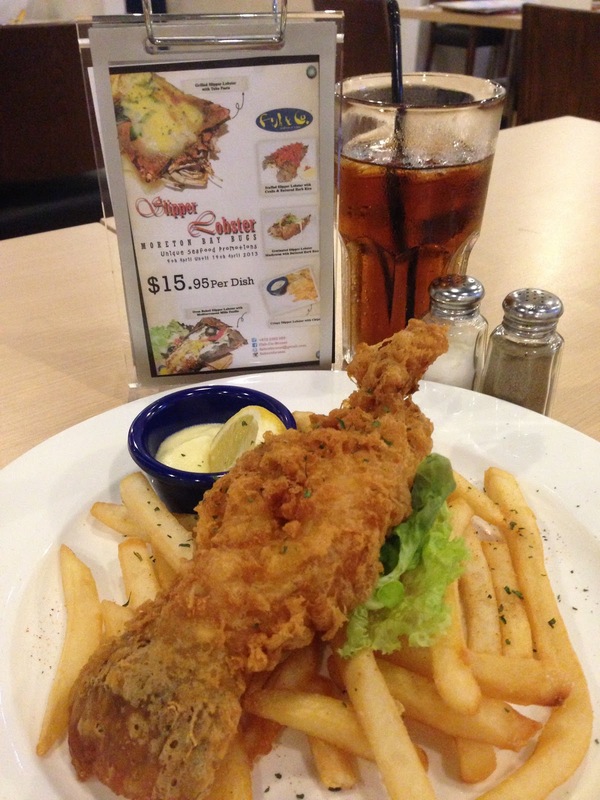 Slipper Lobster Swims Its Way To Fish & Co. 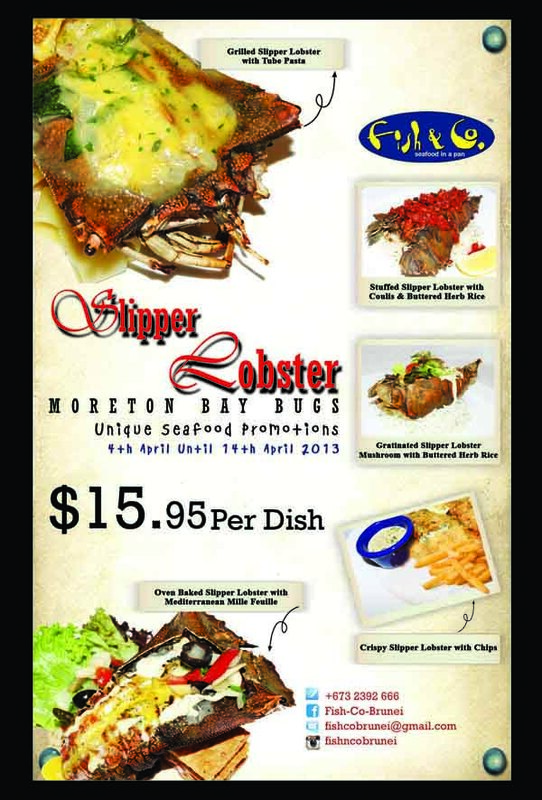 Fish & Co. Brunei present Slipper Lobster, Unique Seafood Promotion starting from 4th until 14 th April 2013. 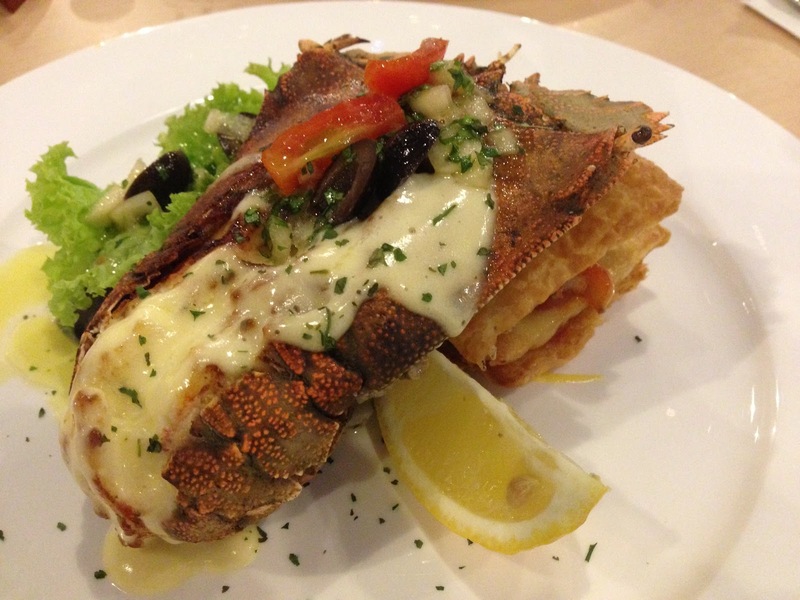 Slipper lobster also known as Moreton Bay Bugs is specially flown in to Brunei shore during this promotion only. 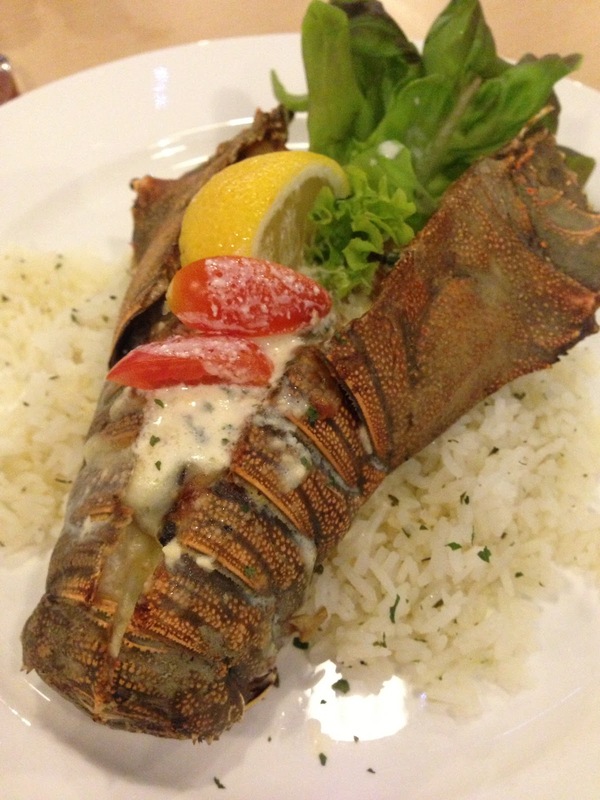 All 5 dishes of slipper lobster is priced at B$15.95 each. So hurry get a taste of The Moreton Bay Bugs today only left one week saja!!! Simply call 2392 666 to hook a seat or two. One bite and You are Hooked!! !